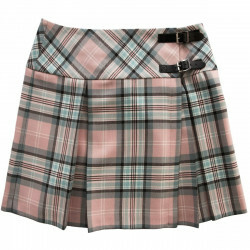 This afforable and adorable mini-skirt is cut on the bias and has a maximum length of 16". Stylish, cute and bound to make a statement! 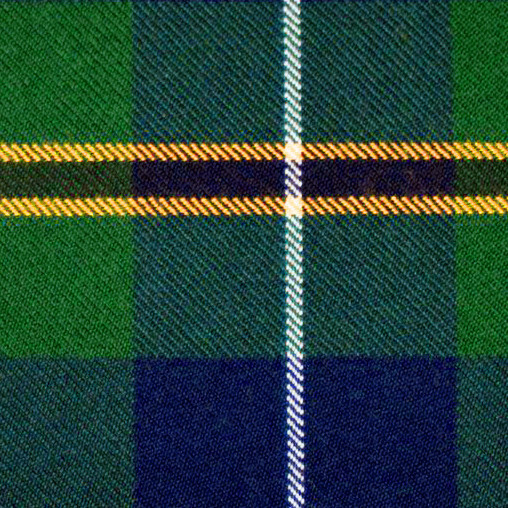 Made to order by Lochcarron Mills in Scotland. 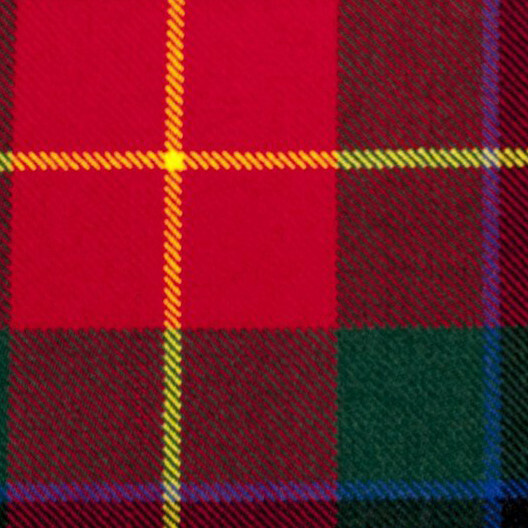 Availalbe in Turnbull Modern Dress and Turnbull Modern Hunting tartans. Allow 6-8 weeks for delivery. 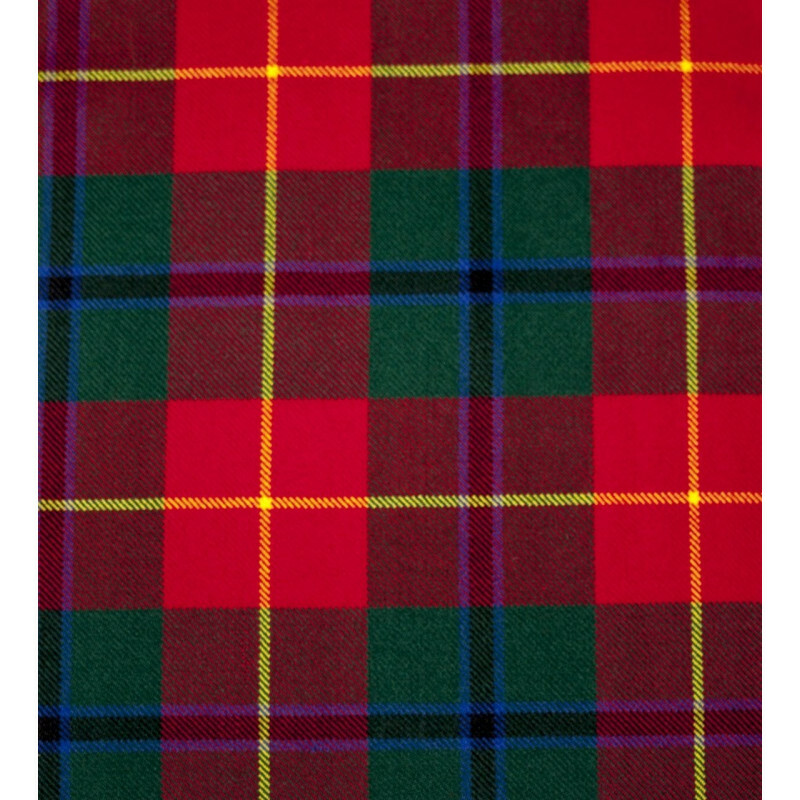 Made from 10 oz Reiver fabric. Allow 6-8 weeks for delivery.